From design to functionality, content to coding, SEO friendly to user-friendly there is a number of things a person has to see before proceeding with a business website creation. In short, creating a business website is a daunting task you can’t handle by your own. But just because the website creation involves hard work doesn’t mean that you will leave it as we all know that website has become an important tool to enhance the brand visibility and sales leads. So, what can you do here in this situation? For the start, you can hire website designing services to design the outlet of the website and the rest you can read below. 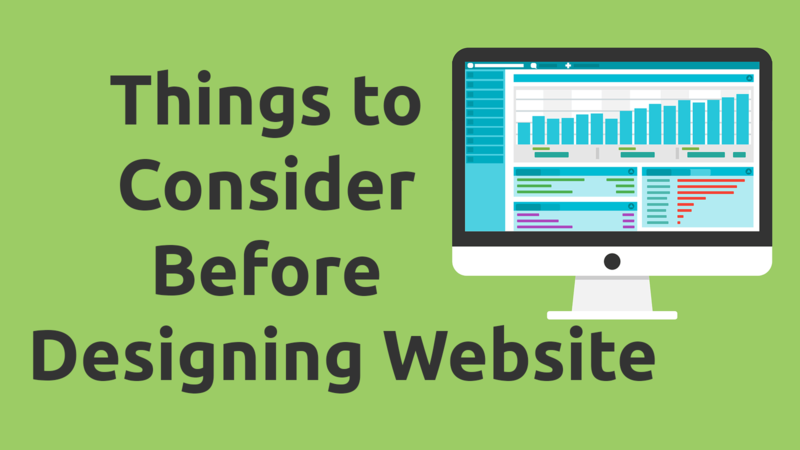 As mentioned earlier there are several things you need to keep in mind while creating a business website. So, here is the list of things you need to keep in check during the whole creation process. First thing first: Your first task should be choosing the right domain and hosting for your website. When it comes to choosing a domain name most of the people find themselves lost as it is crucial to choose the right domain name for your business. It should be something that reflects your brand, easy to remember and spell. Your brand name incorporative with SEO services can lead toward the higher chances of getting easily located in the search engine result pages. Now coming to the hosting part. While choosing the hosting services it is important to consider the nature of your business. Is your website going to contain lots of pictures, videos or presentations? Or you are going to provide tech support services? Also, keep a note of the traffic your website will receive in the near future. Before hiring the hosting services makes sure it is secure and can protect your website data. The next thing you need to do is customize a clean, appealing and responsive design. You may understand the reason behind making it clean and appealing but why responsive? Today, customers use both desktops and mobile phones to reach a website and a responsive design can make the website adjust according to the device it is running upon. 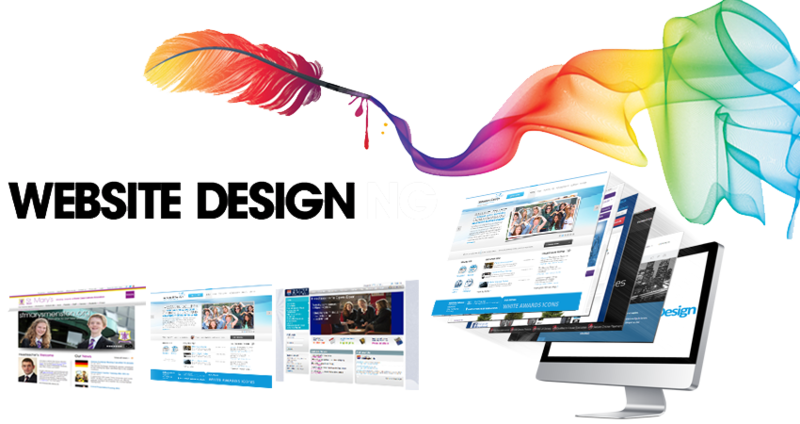 You can hire a website designing company to do this on your behalf as they have a better idea of designing a business website. In the eye of the visitor functionality of a business,, website matters the most. If a website takes lots of time to load then there is a higher chance that visitor will leave it in less than 4 minutes. The design of the website also plays an important role in the functionality. Apart from the loading time, you need to make sure to fix the broken, 404 pages, and site security to improve the functionality of the business. If a website is difficult to navigate then customers may leave and possibly will never leave in the future. To increase the efficiency and appeal of the website, you need to check every aspect of the website as a new visitor. Make sure your navigation is easier to find and understand. Plus, you can add a sitemap to make things easier for the first time visitors. In the end, there are certainly more things like quality content, usability and compatibility that you need to keep in mind while creating a website. Qdexi Technology offers the best website designing solutions at least price. Visit us today to know more.